It’s been a while since I’ve had time to work on the project. I received a box from Vans a few days back containing the wheel innertubes and main landing gear. I installed the tubes into the tires and then assembled the wheels. Once I install the landing gear I will install the wheel bearings and wheels. 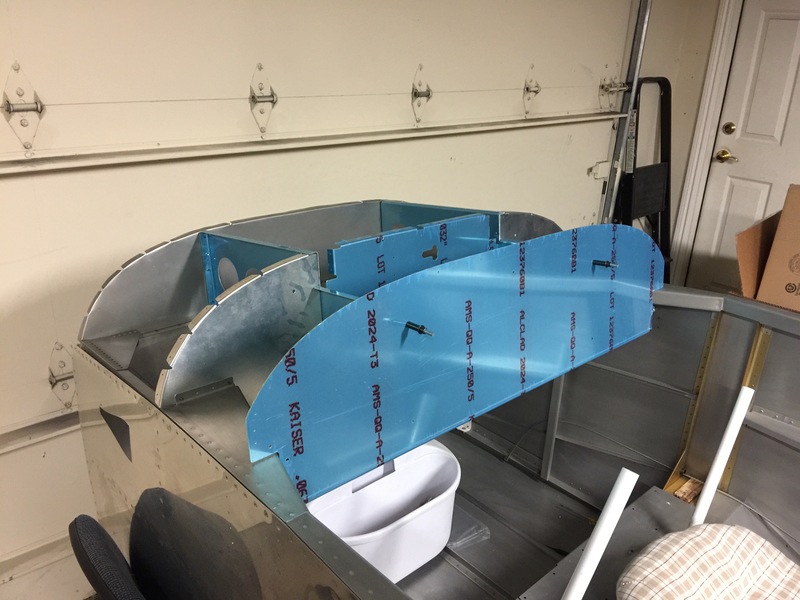 Today I assembled the panel into the fuselage for an initial fitting. The panel has some additional brackets and supports that I will need to fabricate.